Exciting news! TheZone Boys Division open for 2 sessions! Apply Now ! Pesach events at Thezone! Reserve Now! TheZone is everything a summer camp should be… and so much more! Experience a summer in TheZone and see for yourself why we’ve got a reputation as the best of the Jewish camps. 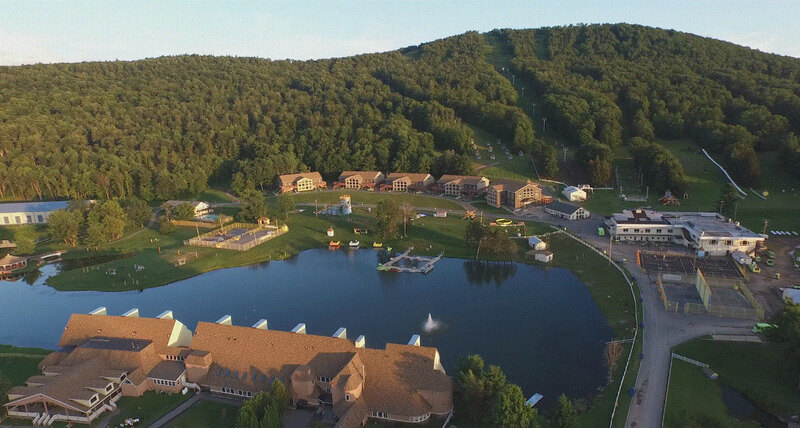 Featuring breathtaking campgrounds and gorgeous facilities, nestled in the tranquil setting of upstate New York, in TheZone’s Jewish overnight camp you’re sure to have the experience of a lifetime! TheZone is everything a summer camp should be… and so much more! With our year-round events on our stunning campus, camp doesn’t end with the summer season! There's a reason our campers come back year after year. The camaraderie and loving atmosphere that can be found in TheZone is what make us unique .